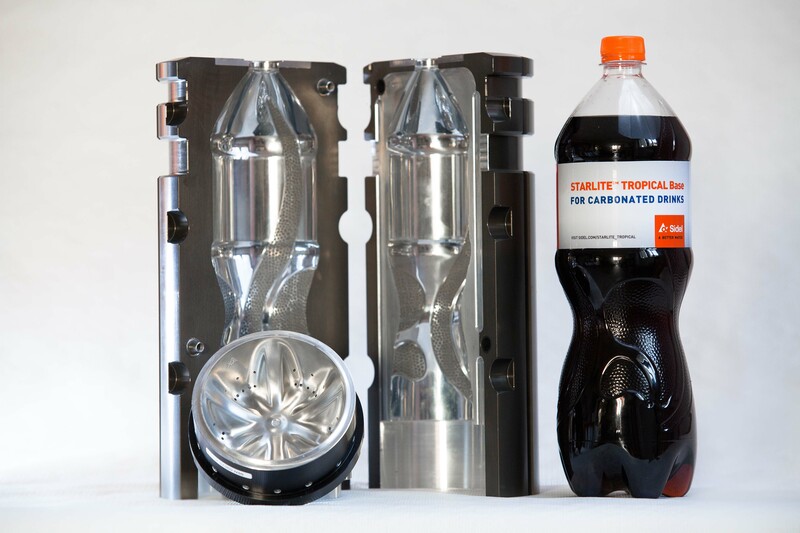 Sidel StarLite Tropical base, the latest addition to StarLite range of bottle bases offers a flexible solution for carbonated soft drinks (CSDs), in all packaging sizes from 0.25 to three liters. It is also applicable to the different standard levels of carbonation for CSD bottles undergoing harsh conditions – for instance when produced and distributed in the supply chain at very high temperatures or in environments that are particularly humid. The resulting polyethylene terephthalate (PET) bottle offers improved resistance in terms of stress cracking and creeping, as well as better stability throughout the supply chain. It also avoids material waste during production and storage while offering a great consumer experience and not compromising on the safety standards of the beverage inside. The StarLite Tropical base’s optimized geometry reinforces all the zones which are more susceptible to stress cracking due to mechanical constraints. This avoids potential breaking of the PET bottle walls and base which can be caused by interactions with fluids or chemicals during the conveying stage. The base has been evaluated and qualified under rigorous test protocols which are internationally recognized. It completed a creeping test conducted over 72 hours under 38°C and 50% moisture conditions. This proved a good base roll-out resistance when the bottle is under pressure at high temperature and demonstrated that it is less likely to burst during production or to deform during transportation. Also, Sidel packaging experts conducted various trials through computer simulations, followed by real-world physical tests, to achieve optimum bottle strength. In those tests the StarLite Tropical design resulted in improved bottle stability and more resistance to extreme temperatures (hot and cold). 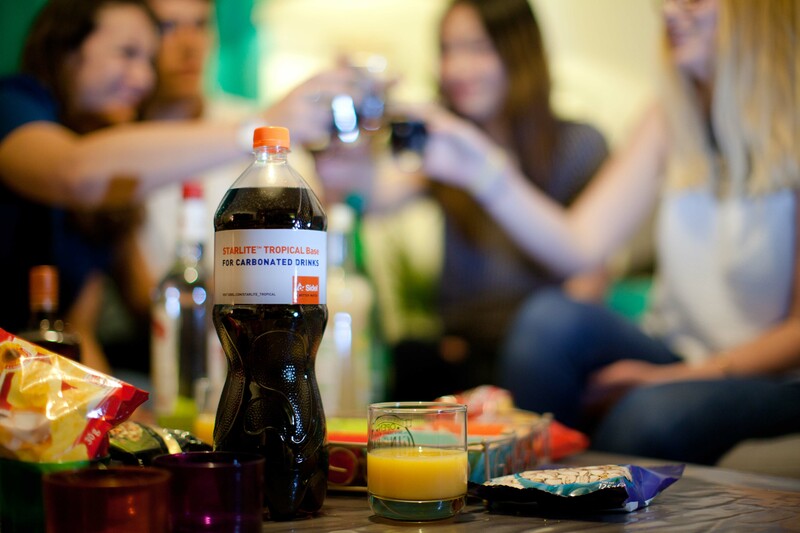 “The Sidel StarLite Tropical base is already in production in far-eastern countries by Sidel customers who have trailed the base and achieved great performance results, including significant improvements in resistance to stress cracking,” says Vincent Le Guen, VP, Packaging. The improved bottle stability is achieved through the enhanced base standing surface. High surface contact of the base’s feet ensures easy bottle transportation and smooth conveying, an efficient solution for even high-output lines. This prevents bottles falling when passing through machine interfaces within the PET bottling line and results in a higher production uptime.